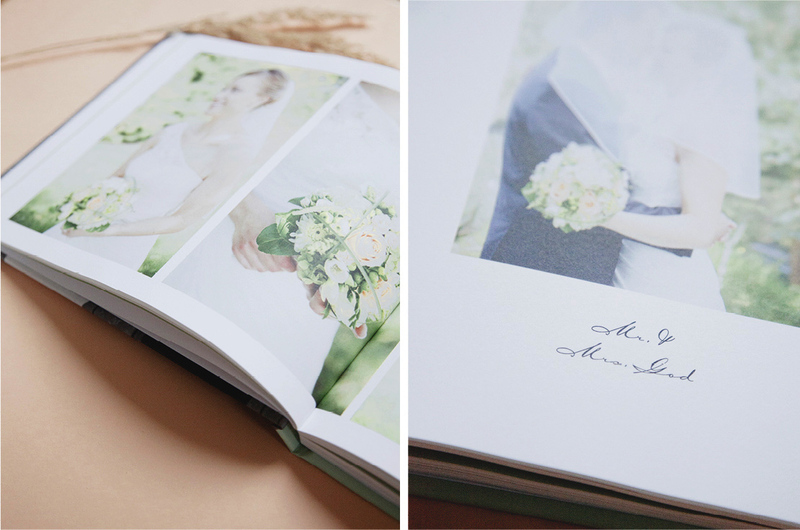 To memorize "your day to be told" over and over with all the details a photo book is lovely way to do so. 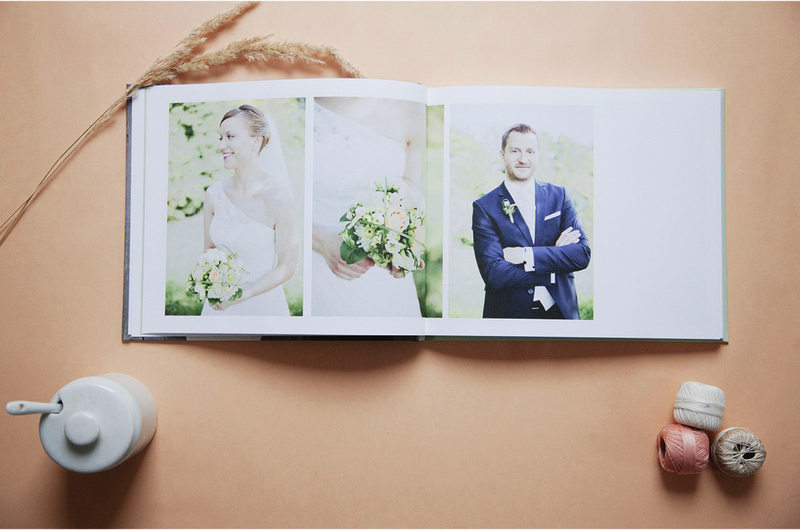 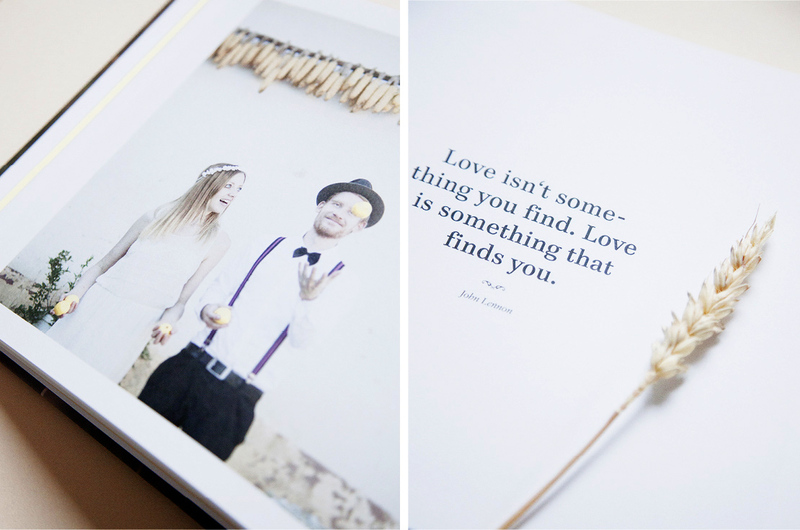 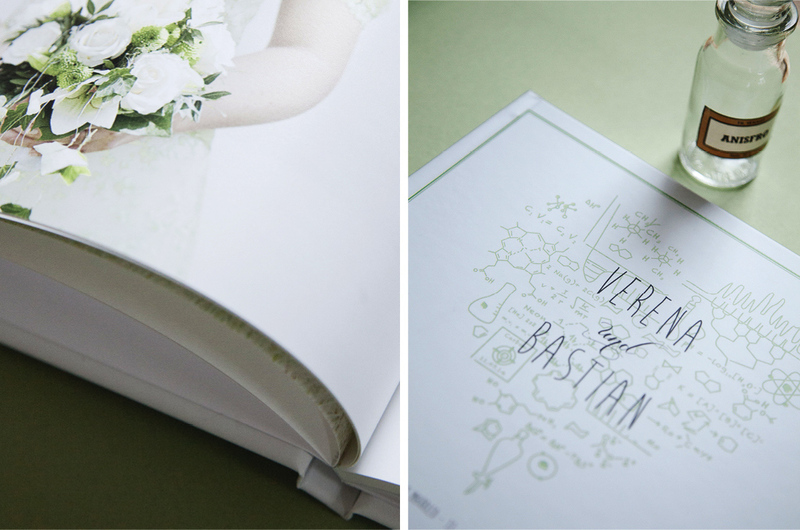 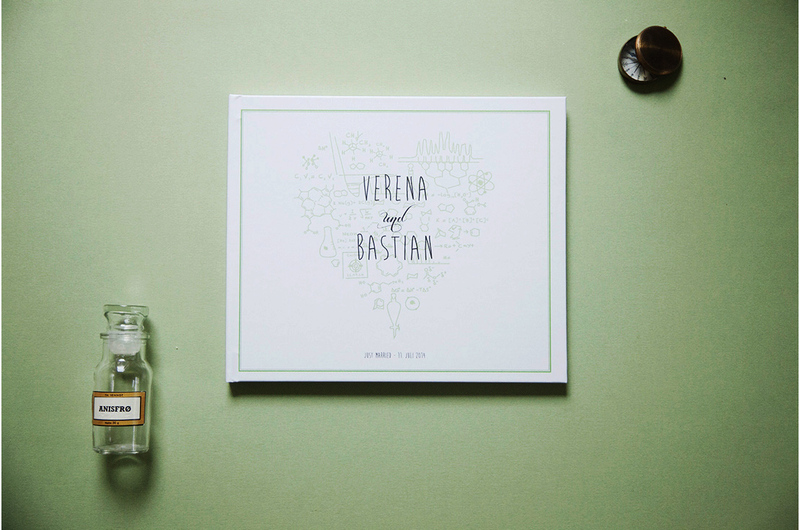 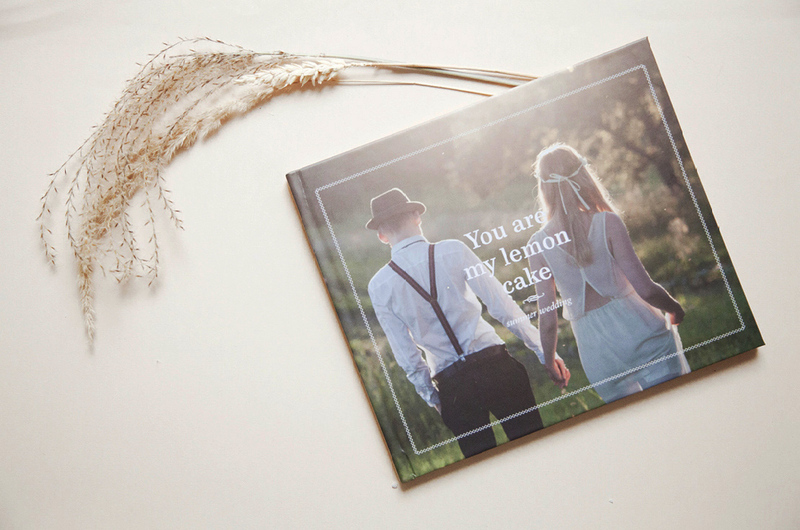 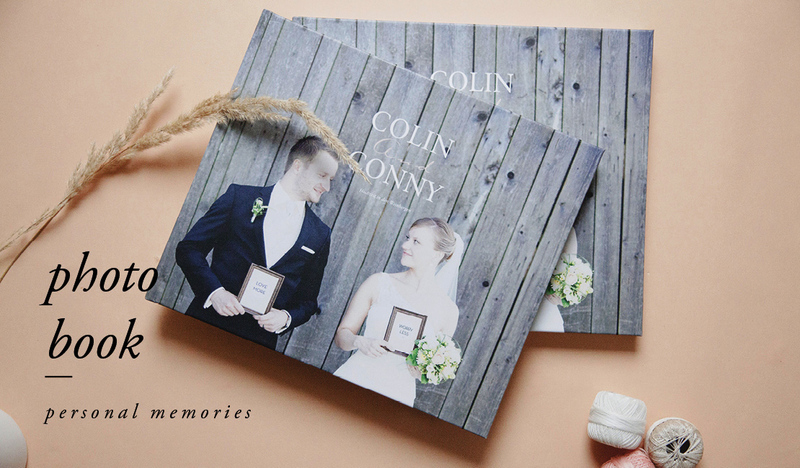 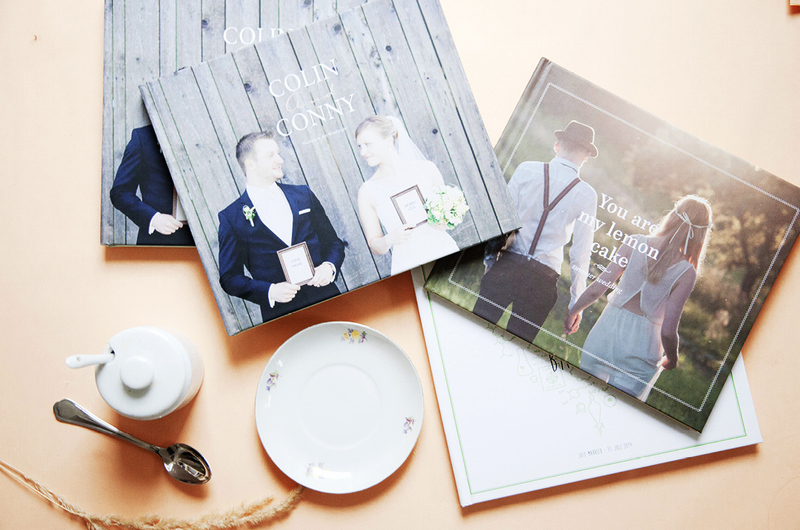 My photobooks are all designed personal for the wedding couple and are printed on uncoated high quality paper. 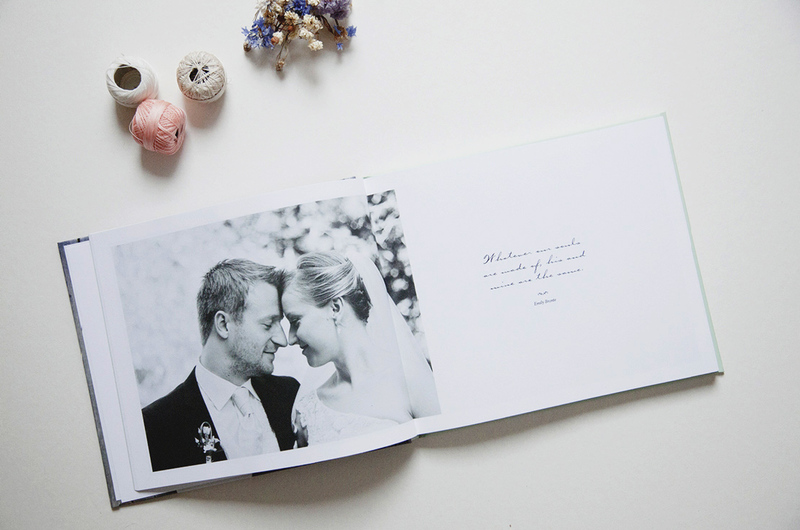 This gives them the character of a real book - a book that tells your story. 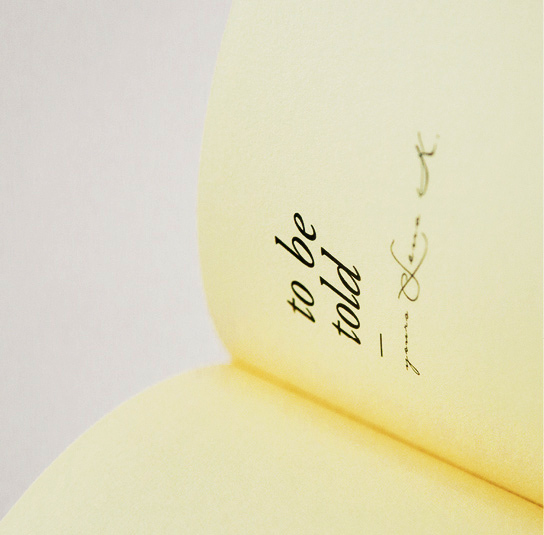 This can also include quotes, illustrations and if you like to write some of your writing. 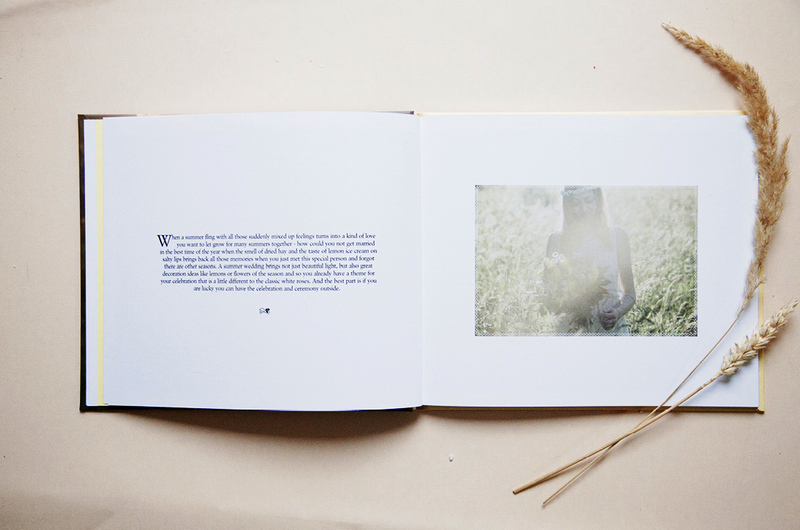 With books it seems like we can go back to those days where we really feel alive any time. 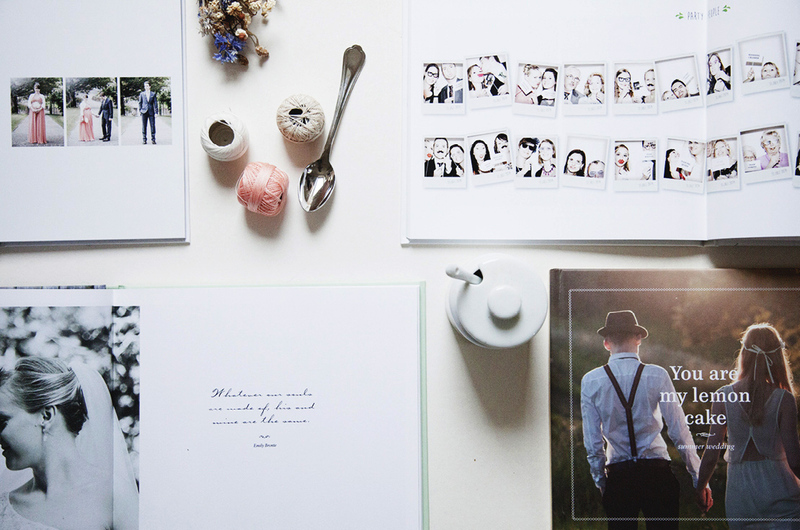 Books can take us on a journey not just to different places, but also to a different time.